Many Eastbluff residents have lost their pets to these skilled predators because they were not aware of coyote activity in the area. Small pets can easily become coyote prey. Cats and small animals should never be allowed outside alone, even in a fenced yard. Coyotes are found in ALL areas of Orange County INCLUDING EASTBLUFF, where they sometimes build dens on our slopes. They are a native animal and a critical component of the ecosystem, but are becoming bolder and more aggressive toward pets and even small children in urban areas. It is highly recommended that small pets are always accompanied by their owner. A coyote can leap over a six-foot high fence or wall to grab your pet in a matter of seconds. They are unafraid and fast! ​And if that's not enough to scare you, be on the lookout for hawks during the day and owls at night that also prey on unsuspecting small animals! Use www.Nextdoor.com to send an alert to neighbors that a coyote is in the area. Sightings alone don't need to be reported by phone. 2. If Coyote grabs a pet, refuses to run off when chased, or acts aggressively - IMMEDIATELY CALL 949-644-3717 and insist on speaking to Animal Control. An Animal Control officer or police officer will respond to your home to check on your pet & take a report. 3. If you find a coyote den, IMMEDIATELY CALL 949-644-3717 and insist on speaking to Animal Control. If coyotes begin frequenting our neighborhood, let them know that they are not welcome. Make loud noises, throw rocks, or spray them with a garden hose. For everyone’s safety, it is essential that coyotes remain wary of humans. Cars don't scare them. Get out, yell, scream, let them see you to reinforce fear of humans. In Eastbluff HOA, coyote rollers may be installed on fencetops without HOA architectural approval. ~ Do not feed pets outdoors or leave pet food outside. DO NOT feed coyotes! It just attracts them back for more. ~ Secure trash bins containing food items & don't put them out until the morning of pickup. ~ Trim bushes to prevent coyotes from digging dens on your property or hiding to jump out on unsuspecting pets. ~ If you see a coyote, yell, scream, throw things & CHASE it away. They are timid & will run. ALL sightings should be reported so Animal Control can track coyote activity in our area. Only a person who actually sees the coyote should report. Give date, time & location. Coyote Rollers are a fence addition that make it difficult for dogs, coyotes, and other animals to gain the "foothold" they need to pull themselves up and over the top of an enclosure. The Coyote Roller is a tube mounted atop the fence designed to freely rotate with as little as 2 ounces of pressure, and yet withstand 250 lbs.+ of weight in the center of a 4' roller. The system requires no power source, and needs practically no maintenance. Rather than use dangerous electric fencing, or ragged barbed wire to keep predators at bay, the Coyote Roller simply denies the animal passage. In fact, one case study demonstrated that Coyote Fence Rollers not only reduced the attempts of coyotes to invade the property, they have ceased approaching the property at all! The rollers also help keep fence-jumping dogs safely in their own yard. Coyote rollers may not be foolproof. Pet owners should continue to take other precautions (carry a golf club or baseball bat when accompanying pets outdoors, use bright outdoor lights, no pets out from dawn to dusk, etc.) in the hopes that the rollers also work. Coyote rollers are not subject to the Eastbluff Architectural Review process when they can be installed on an existing wall or fence with agreement from the neighbor sharing the wall. Colors should match the fence and not create reflective glare. Google "Coyote Rollers" for installation resources. The 7.9 Earthquake and subsequent Tsunami Warning that occurred in Alaska on January 23, 2018, serves as a reminder that Newport Beach residents need to be prepared for any unexpected emergency. For more information on the City's disaster preparedness programs, email nbcert@nbfd.net or call 949-644-3112.We all know it’s important to be prepared for natural disasters. But many of us -- myself included -- tend to wait until a storm is looming to take action. Here are a few guides that are extremely valuable for informing Southern California residents about disaster safety and how to be prepared for emergency weather situations. 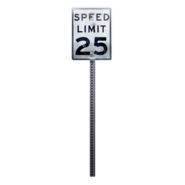 The speed limit is 25 MPH. Please observe it at all times. Children and pets are in vehicles and on the streets and sidewalks. Watch out for them as if they're your own! 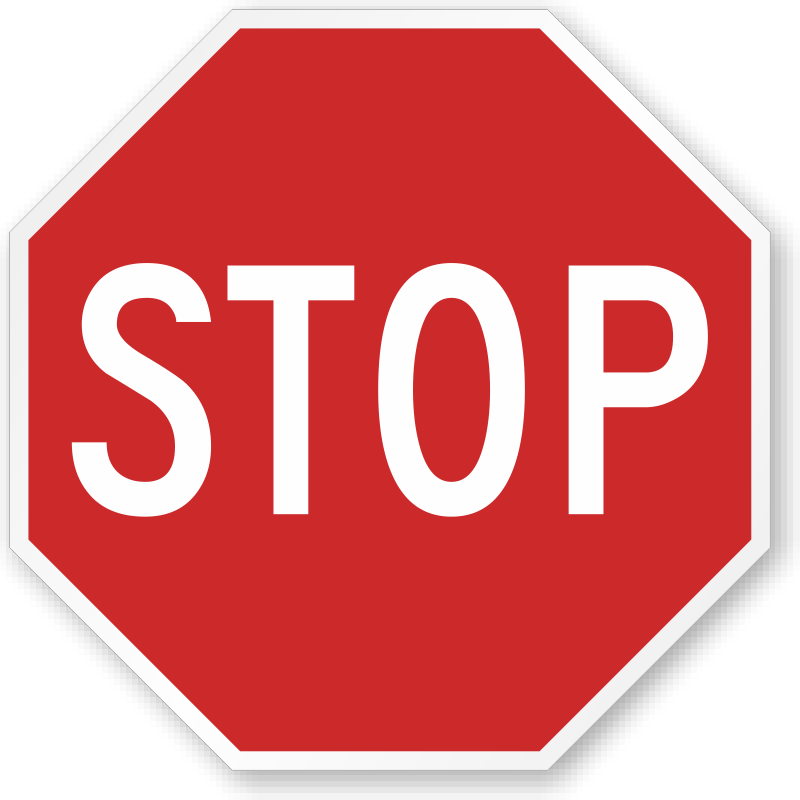 Please observe STOP signs throughout the community by making a FULL STOP. 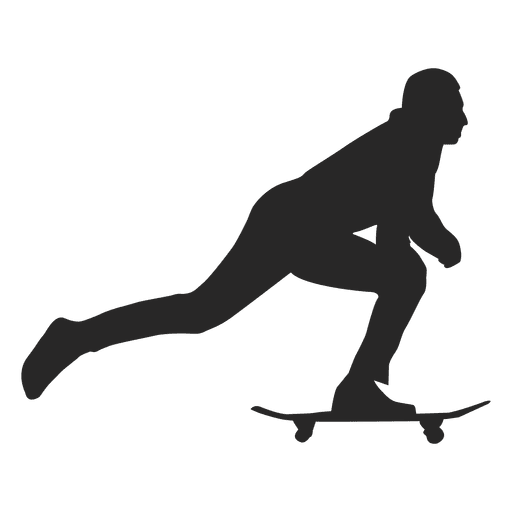 Skateboarders & bicycles sometimes blow through without stopping. Skateboarders & bikers - don't do this! Parents, please remind your kids. Evening walkers & joggers please wear light clothing, especially if you walk in the streets. You're almost invisible in wearing black or blue at night. Please park vehicles so they don't block sidewalks. This is illegal and forces pedestrians (including those with children in strollers) to walk into the street.